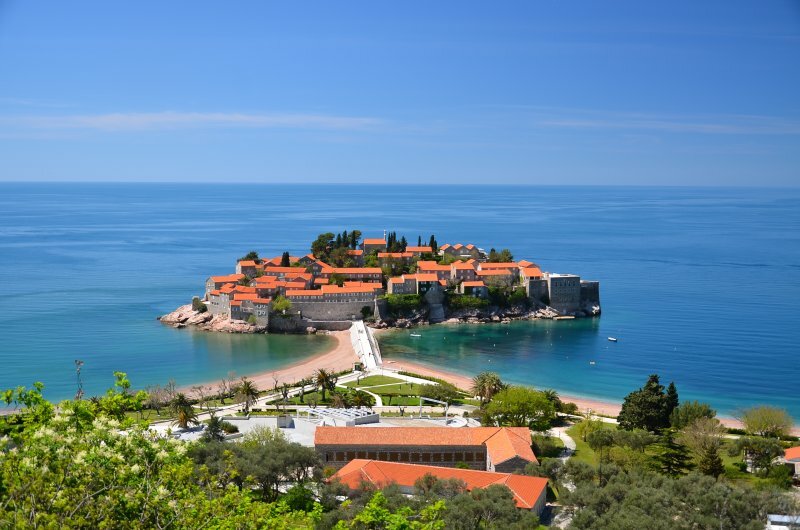 Located on the Adriatic Coast, the beautiful countries of Croatia and Montenegro have been emerging these past few years as Europe’s best luxury charter hotspots offering idyllic shores, antique architecture, remarkable scenery and plenty of on-shore entertainment. 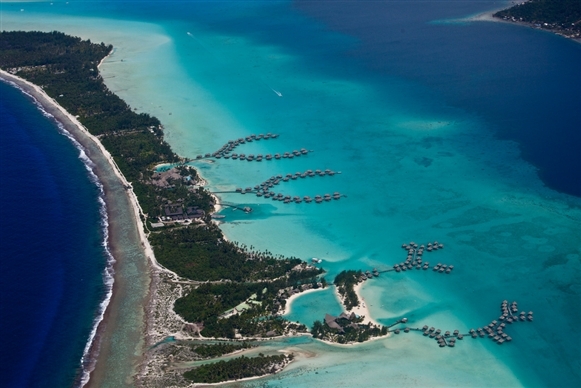 This part of the Old Continent is fortunate to be sporting verdant mountain tops stretching to the azure blue skies, immaculate beaches and clear sparkling waters. 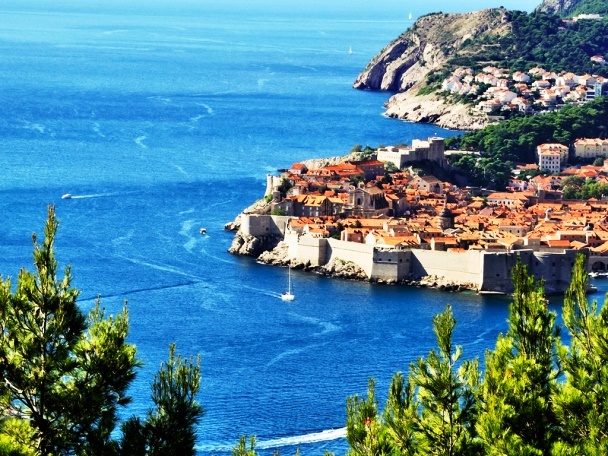 The Balkan countryside is blessed with stone walls and fortifications and with a generous Mediterranean climate and over 1 185 islands to explore along Croatia’s coast, this destination is luring for a one of a kind adventure in the sun! Commence your brilliant nautical adventure in Montenegro by embarking on your luxury charter yacht in the beautiful coastal city of Kotor where you will be spending the night. The city lies only 3 miles away from the Tivat Airport offering daily flight connections to Europe’s busiest airports. Located in one of the country’s most beautiful bays, this ancient city of merchants and sailors will be the perfect place to start your luxury charter vacation with the Porto Montenegro Marina readily offering the utmost of amenities for your yacht. 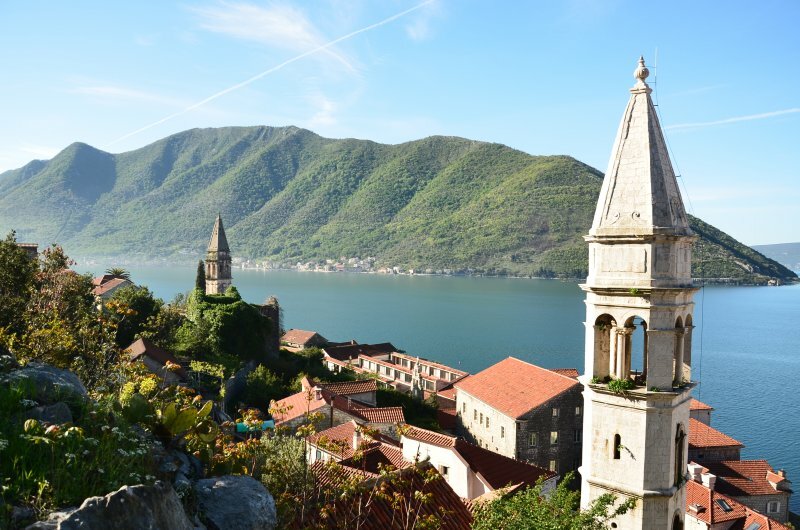 The Old City dates back to the 12th century and the well-preserved Medieval architecture are the reason for which Kotor is listed a UNESCO World Heritage Site. With winding cobblestone streets, red-roofed houses, old squares, busy markets as well as majestic cathedrals, it is without surprise that this awe-inspiring city lures visitors longing for a genuine Montenegrin experience. Kotor sports many nooks to explore during your charter and with a vibrant nightlife, your first night in Montenegro will be truly unforgettable!